Play any video slot at Genting Casino to win 1 of 100 cash prizes ranging from £10 up to £1,000 as part of their Slots Race promotion. 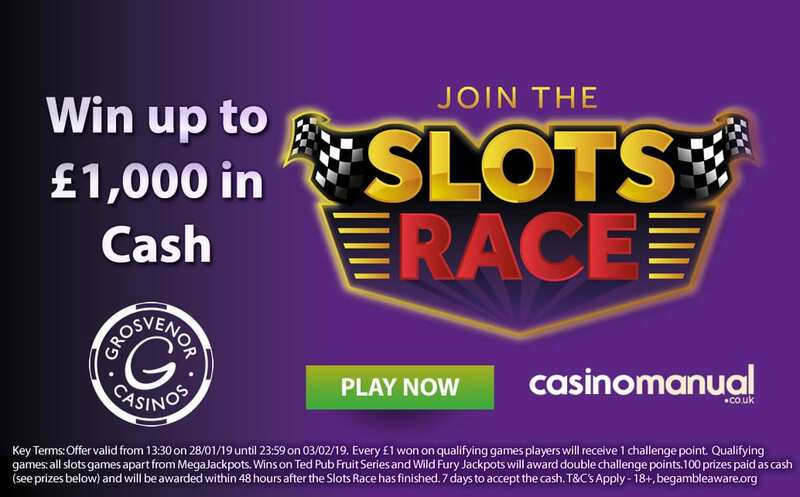 The Slots Race promotion runs until 23:59pm UK time tonight (Sunday the 3rd of February 2019) – to take part, you need to win £1 on any video slot found at Genting Casino (bar the MegaJackpots titles from IGT). Each £1 won will give you 1 challenge point. When it comes to video slots, you have plenty to choose from at Genting Casino – they have games from Novomatic, IGT and Blueprint Gaming. 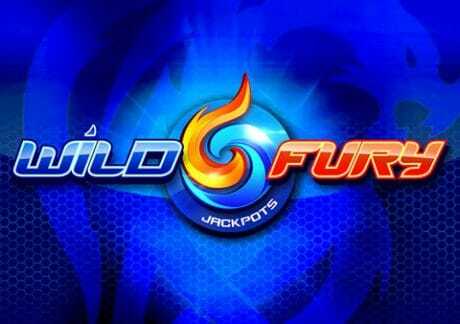 The recently released Wild Fury Jackpots from IGT is recommend as you will get double points for winning £1. IGT’s Wild Fury Jackpots comes with 5 reels and 10 paylines. With a scintillating theme, it benefits from stacked wilds on all 5 reels. There’s also a Free Spins Bonus feature where a total of 100 free spins are up for grabs – you also need to collect wilds so you land 1 of 5 fixed jackpot prizes up to 2,000 times your bet. There’s up to 14,250 times your bet to be won in total though! 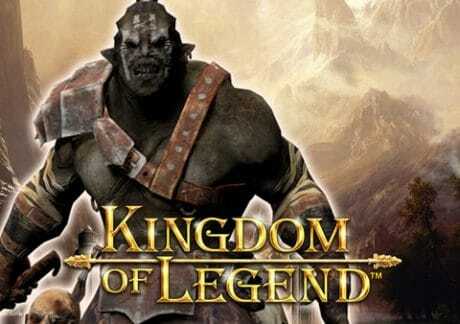 I also suggest you play Novomatic’s Kingdom of Legend which has 5 reels and 40 paylines. With an epic/Lord of the Rings feel, there’s an Orc Bonus feature where up to 500 times your bet can be won. You can also enter the Bonus Wheel feature where you can win cash prizes, get up to 10 free spins or spin the Super Wheel – in the latter, there are prizes up to 1,000 times your bet up for grabs. The Free Games feature sees wilds become lightning wilds which turn neighbouring symbols wild. With land-based casinos throughout the UK, Genting Casino is extremely reputable and offers excellent customer support and lightning quick cashouts. You are also welcomed with an exclusive 150% bonus up to £300 (i.e. deposit £200 to get a £300 bonus) as well as 60 free spins – remember to use the code GC150 when you deposit.